Monaco officials have told Sky Sports that they have not agreed a deal with Real Madrid over the sale of Kylian Mbappe. According to Marca, the deal is initially worth €160 million with a further €20 million due in add ons, however, Sky Sports have said Monaco have been in touch and claimed the news is false. Commercially, this deal is certainly in the best interest of Real Madrid. Following the loss of the Colombian James along with the huge following he brought to the club, the arrival of Mbappe should fill the void sufficiently. 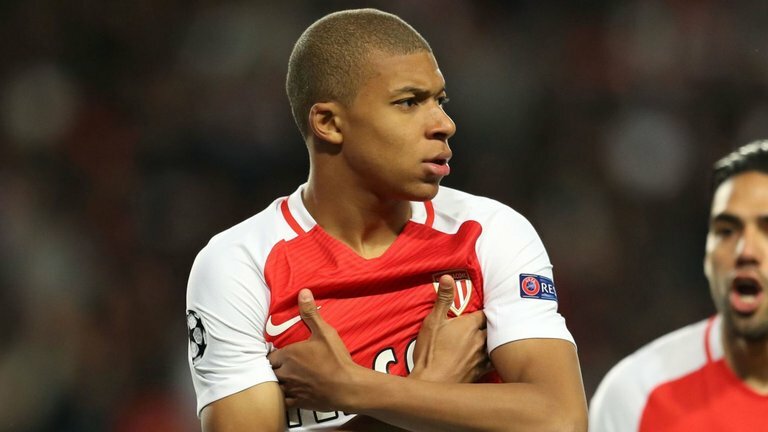 The fact that Mbappe is undoubtly the most exciting player to emerge this past season should be enough to generate wild excitement across the footballing world. The fact he will be joining Los Merengues for a world record fee will only heighten this hysteria.